The Rascal Rainbow Award gives Rascals a understanding & experience in several cycling disciplines. An insight in looking after themselves as well as their equipment. 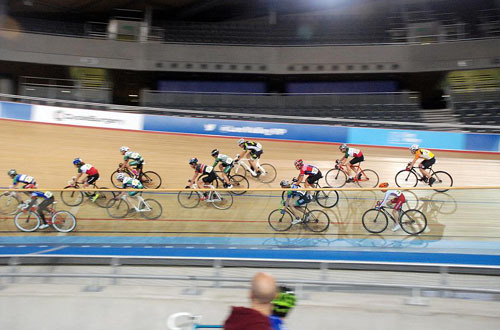 It’s objective is to provide Rascals with a glimpse in to the next level of the British Cycling Performance Pyramid, Regional Schools of Racing. Which if they have the ability & the desire they can progress on to.